Volunteer Ladakh is a grassroots non-profit voluntarily run organization which was created at the request of monastery schools in Ladakh. We match local needs with responsible volunteers to provide services to diverse Ladakhi communities. Our program assists the Ladakhi people of Northern India in their efforts to maintain their cultural heritage, be self-governing, and self-directing as they face the rapidly growing influences of western modernization and development. "A transformative, enriching teaching and learning experience in a Buddhist community, surrounded by peace, love, and joy." Service and volunteer work projects include English instruction, teacher training, Environmental Education, and cultural exchange. 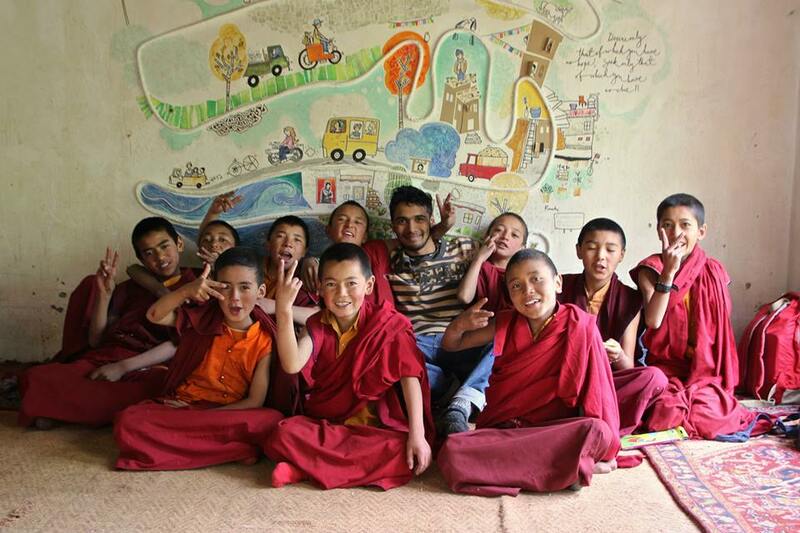 The majority of our teaching placements are in Tibetan Buddhist monasteries and nunneries. 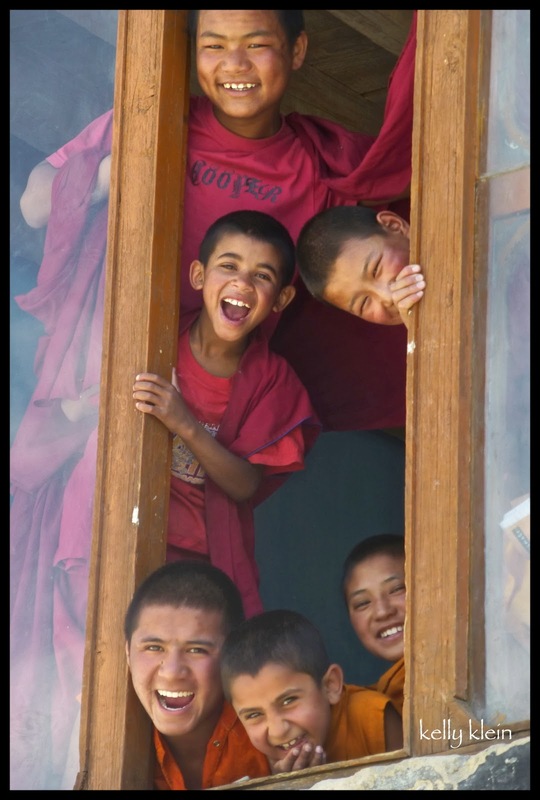 Education in Ladakh is problematic. Most students live in boarding schools, away from their families and communities to receive a western model of education, which threatens the sustainability of the culture as students lose the training and transmission of practices, values, and traditions from their parents and communities. Volunteer teachers are needed to improve English language skills and initiate innovative teaching methodologies that affirm the cultural traditions as valuable. Environmental change threatens the health and sustainability of the fragile ecosystem. With the recent introduction of processed and packaged goods, trash has become a major problem. Ladakhis are working proactively to resolve such issues. The Women's Alliance of Ladakh succeeded in banning plastic bags in 1998. Purified water stations are now available in many establishments to reduce the number of plastic water bottles generated by the thousands of tourist who come to Ladakh each summer. Volunteers and creative thinkers are needed to help design recycling programs, offer environmental education activities within the communities and schools, and brainstorm and problem-solve issues jointly with local Ladakhis. 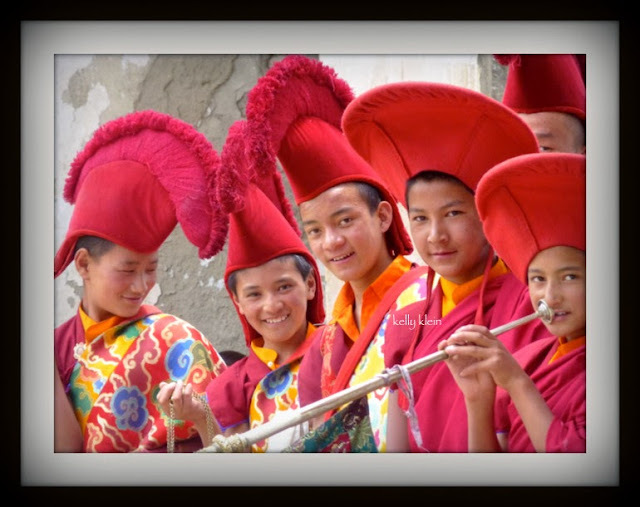 Young Buddhist monks will light your heart! Volunteer Ladakh will be an experience you will never forget, one likely to be life-altering. This is an opportunity for volunteers to connect intimately with a profound people, experience personal and professional growth, and make lasting and meaningful relationships with the people of Ladakh. Very nice concept and good opportunities for the new volunteers who really want to work in education sector..All the best to all of you. Thank you Prativa! It is a beautiful an amazing place, and the people are so warm and giving and very appreciative of volunteers! Hi, I just read your article published on Maptia and I just wanted to say how beautiful it was and how inspiring. I'm planning on taking some time away from a career as fledgling ecologist, and to know that there are opportunities out there like this fills me with the resolve to step away from a job I love for a year or two to gain some experiences from the wider world. Good for you Simon! We need more people like you! Thanks for the support. and I hope you can join us in Ladakh...Your words mean a great deal to me..thank you so very much. 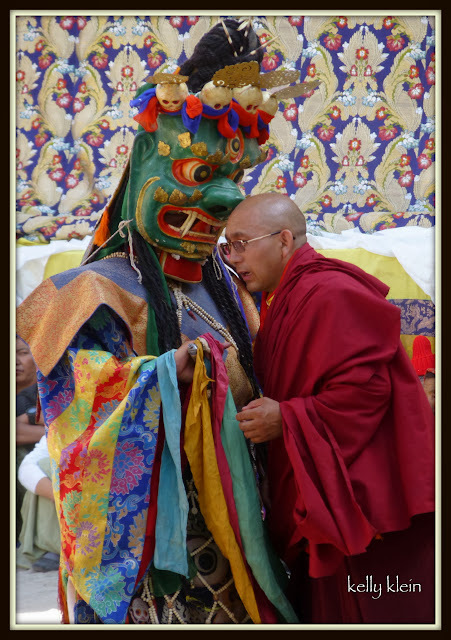 Hi I am retiring soon and would like to come teach with your program in Ladakh. I have been following on Facebook and learning from the articles, blogs and other information. Thank you. Hi Linda and thanks for the interest. Please get as much from the website as possible and if you are still interested, fill out the application...This year we are looking for folks with some teaching experience and who can commit to two months of service, which is a lot for most people. I look forward to hearing from you and wish you the best! This is Poonam from India..
Dear I want to become volunteer in Laddakh so kindly let me the formalities to go further. Julley Poonam, Thank you for your interest. As a general rule, we do not consider applicants who have not taken the time to read through the website to find all the information. We need volunteers who research thoroughly and are self-motivated and can work independently. This reflects strongly on one's level of seriouslness and ability to fit into the setting here in Ladakh. I strongly suggest that all those intereseted in volunteering take the time to read through the website first.